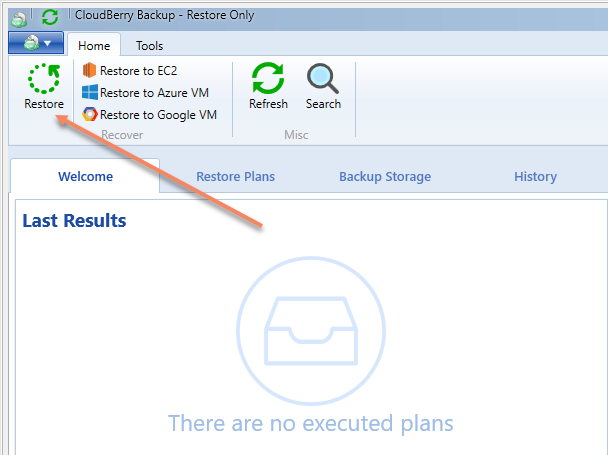 CloudBerry Backup now allows restoring the data always for free. Previously users who have backed up data to the cloud storage needed a commercial license to run the restore (if run out of the 15-day trial period). 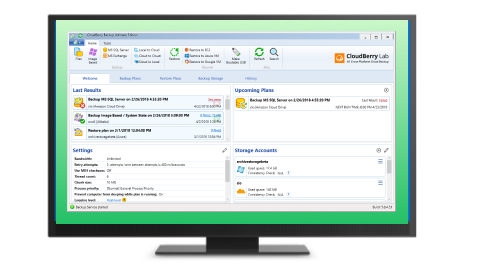 With the latest enhancements, it is possible to retrieve a data even without a commercial license for CloudBerry Backup. Now when the trial is expired users will see a popup message with an option to restore data. This option allows only restoring and syncing repository. Restore will run only in a manual mode without the support for the scheduling and the command line interface. 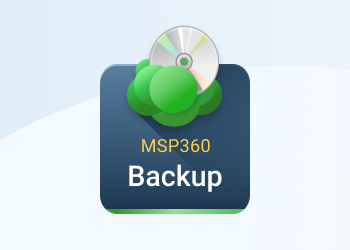 Furthermore, any previously existing scheduled backup or restore plans will not work after the expiration of the trial period. If you need to restore a data on another computer it is no longer necessary to purchase a commercial license as the restore functionality is now available for free. 2 Wait until the popup message appears. 3 Click on the "Continue with restore only". 4 Click on the “Restore” to proceed with the restoration. Note: all the other features of CloudBerry Backup will not work until you purchase the product and enter the License key. 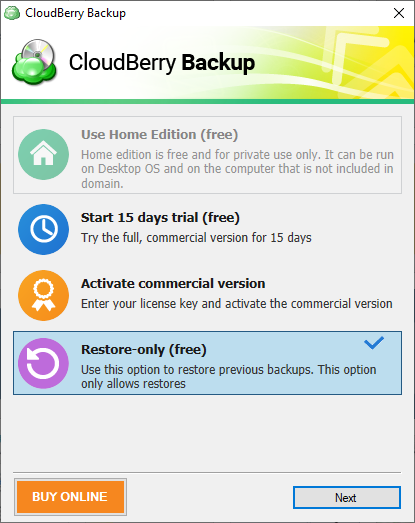 The updated CloudBerry Backup always allows restoring the data for free. 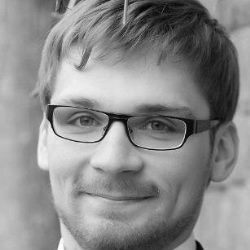 The users don’t need to worry anymore about the need to purchase the license to be able to get their data back. We’ve made such feature in order to help everyone not to lose any data that was backed up via CloudBerry Backup.